Having a blog is a great hobby for a lot of people, but sometimes you enjoy it so much that you want to take it to the next level. You may be surprised to know that a lot of bloggers these days are making a living off their blogging, and their income comes from a variety of sources. One of the best ways to make money from blogging is by allowing advertisers to advertise on your page, but the more popular your page is, the more you can ask for and the more high profile ads you can feature. To get you to that point of popularity though, you will need to try a few things first. 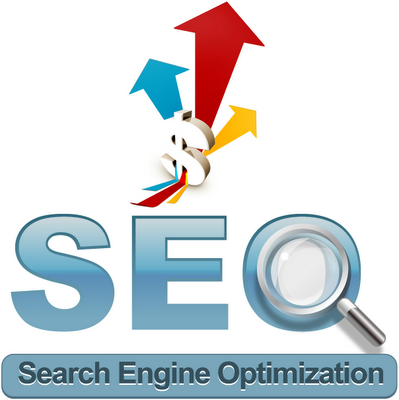 SEO stands for Search Engine Optimisation, this simply means, tweaking your blog or website in a way that makes it stand out more clearly on Google, driving people to your site. This happens in many ways and for some people this may seem overwhelming, that’s why agencies like Optimising exist, to do the hard work for you. However, if you want to go ahead and give it a go yourself, here are a few things about how it works. One important aspect of optimizing your webpage is creating interesting and substantial content that your audience will want to read. 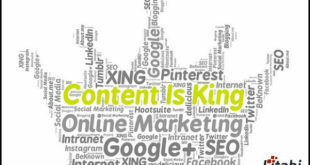 If your content cannot be found by Google or considered unimportant your website could be bypassed by hundreds of potential readers or customers. The most important content on your website is anything is HTML text format. Images, Flash, Java and anything else that is not considered text are often overlooked; however, if you do have a more visually dependent website, there are ways to adapt this to SEO, but you may require the assistance of a professional. One of the best things you can do for your website is simply search Google using search terms that you would expect to use to find your website. Using something like Google AdWords, you can locate the best keywords and search terms applicable to your website so you can incorporate these strategies into your pages to be more visible to Google and readers. Another important tip is to make your website easy to navigate, links to all pages on your website with logical link names and content, they also have to be structured in a way that a search engine can find. Links are also important when guiding people to your site through other websites, this is called link building. This is usually done with the help of an online marketing agency, it is done by asking other blogs to support your website by getting them to include legitimate links in their posts. If you take note of the above methods, you should start seeing a definite improvement in how you appear on Google!